Admission price includes a signed book valued at $19.99! The average book today sells only about 250 copies a year, 3,000 in its lifetime. Improve your odds of becoming a successful author by producing a business plan for your book before you write a word. As you do, you’ll develop an Author Attitude and learn how to evaluate your ideas and yourself through the same lens used by an acquisitions editor. You also develop a career plan to help you reach your destination: successful authorship. 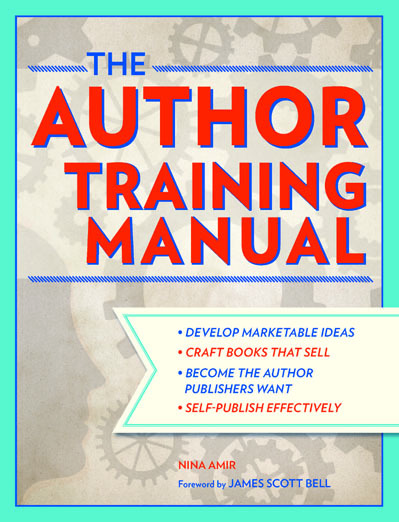 Learn how to determine if your book is not only a great creative idea but also a marketable product and a viable business venture as you go through the Author Training Process. It’s the foundation for creating books that sell -- to publishers and to readers! This evaluation tool helps you determine if your book is ready to go to market, to be shopped to agents, publishers or reader, and if you are ready to become an author. This is NOT a session on how to write a book proposal (but you’ll learn a lot about it). This IS a session about how to use the parts of a book proposal as a process to train yourself to see both the creative and business aspects of writing and publishing a book and creating a business plan for a book. 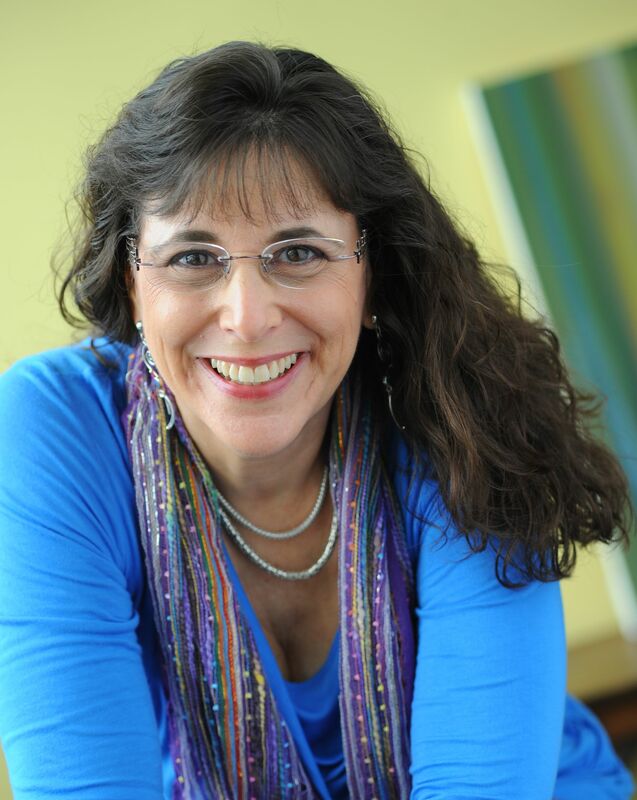 This session is appropriate for fiction writers and for nonfiction writers. Find out how to decide if you are cut out to write and market a successful bookundefinedif you are an attractive publishing partner or savvy indie publisher. See the big picture of your career. 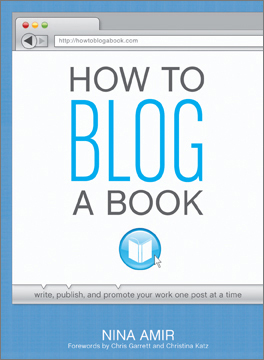 Generate ideas for branding yourself and building a business around your book. ncalegal@calawyersforthearts.org. Include "Nina Amir Event" in the subject line of your email message. For questions about this event, call 888-775-8995 or send an email to ncalegal@calawyersforthearts.org.